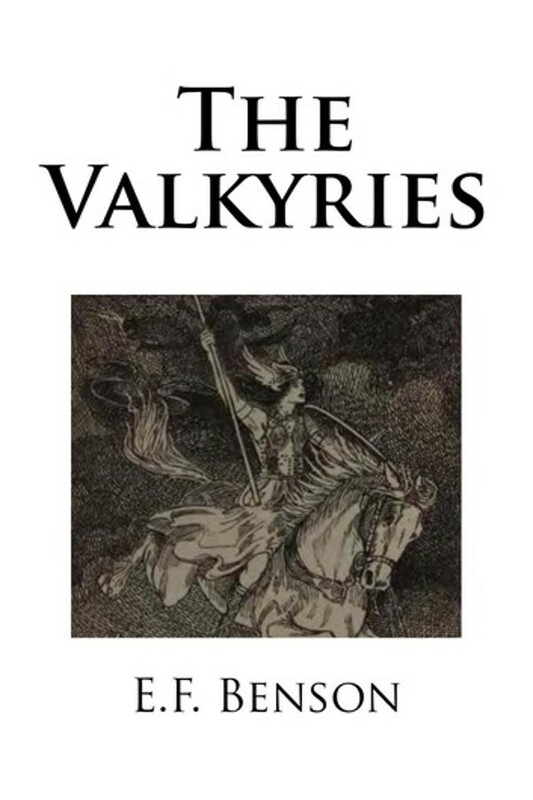 In the following pages an attempt has been made to render as closely as possible into English narrative prose the libretto of Wagner’s ”Valkyrie”. The story is one little known to English readers, and even those who are familiar with the gigantic music may find in the story something which, even when rendered into homely prose, will reveal to them some new greatness of the master-mind of its author. It is in this hope that I have attempted this version.